BASED IN WOODVILLE, SWADLINCOTE AND BARTON-UNDER-NEEDWOOD offering professional osteopathic healthcare across Derbyshire, Leicestershire and Staffordshire. Osteopathy is a well established and recognised profession, focused on treating and preventing a wide variety of conditions. 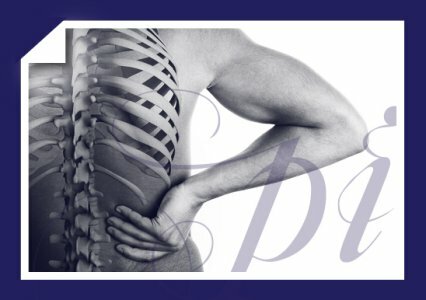 Treating each person as an individual, Osteopaths detect and treat damaged parts of the body, including muscle, ligaments, nerves and joints and aim to relieve musculo-skeletal pain and dysfunction.